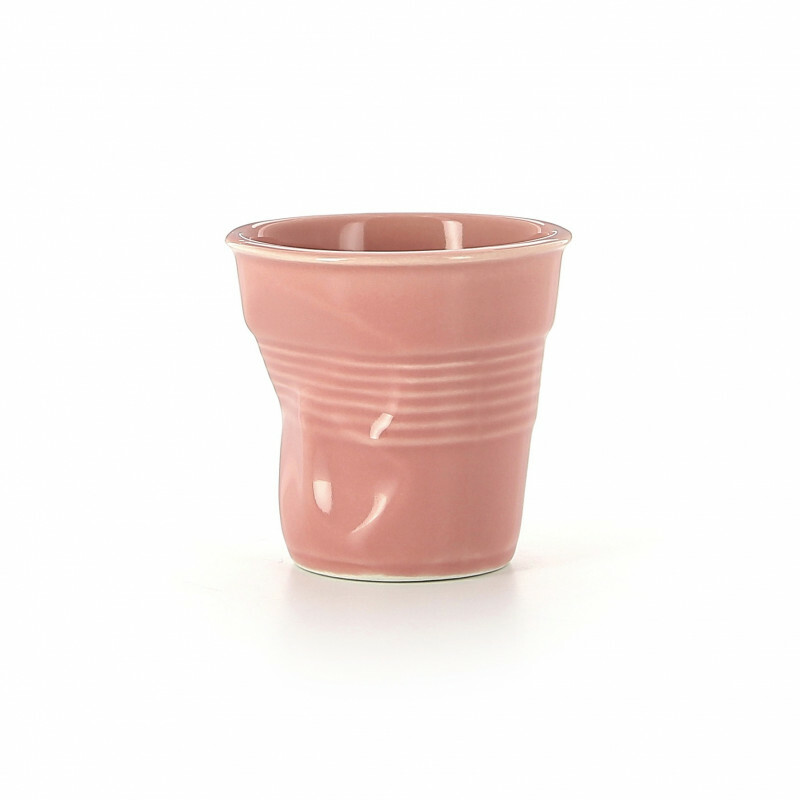 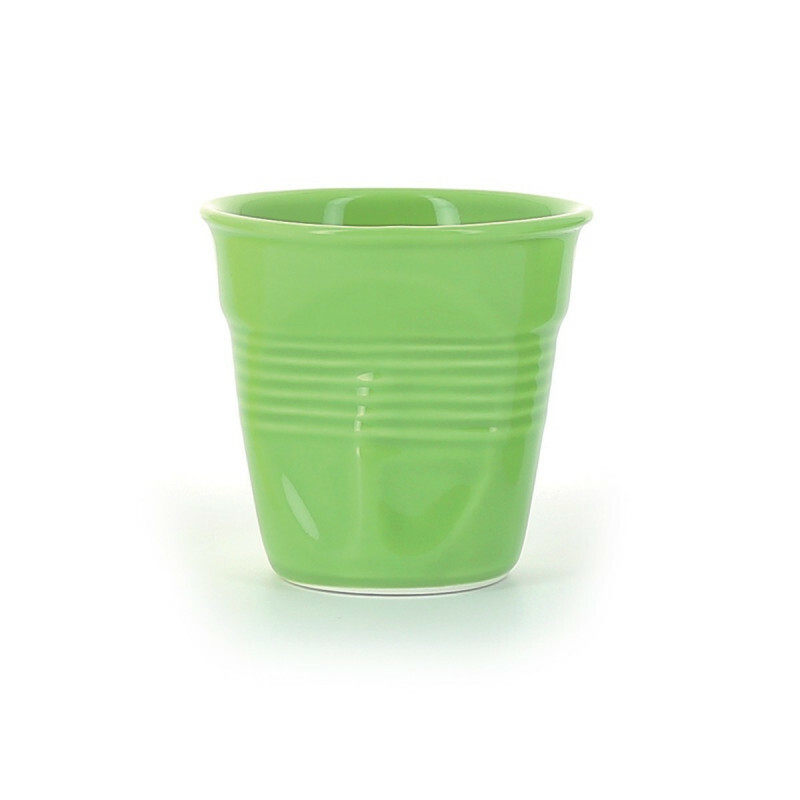 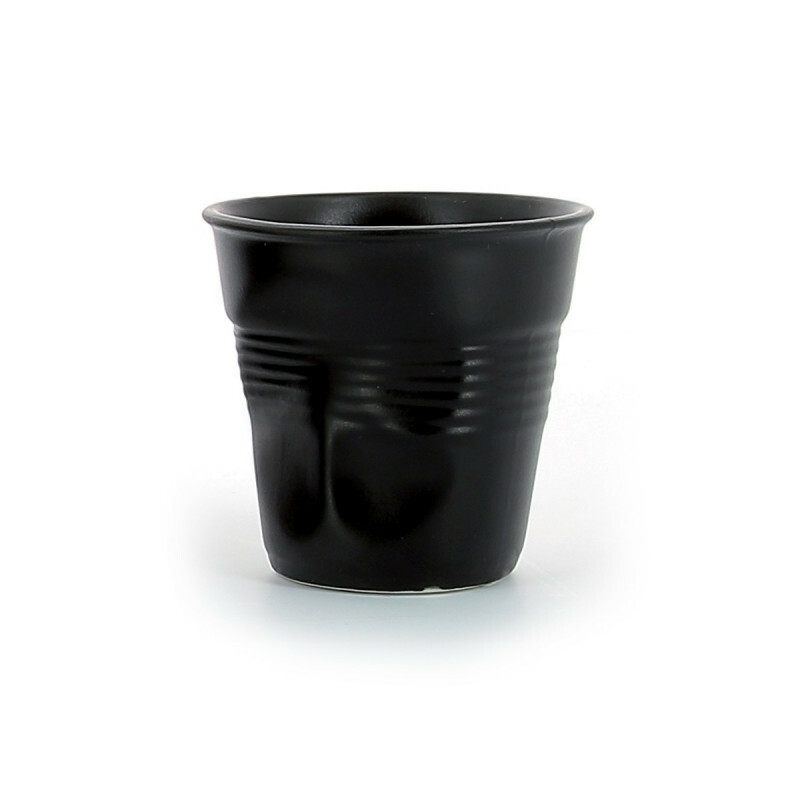 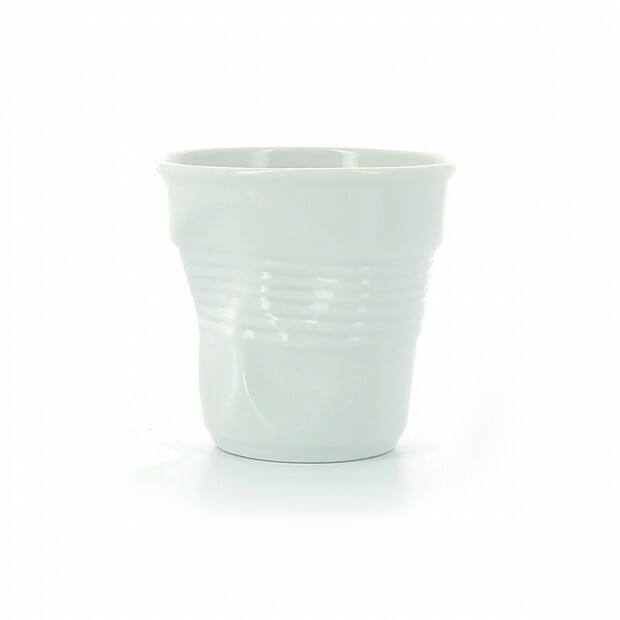 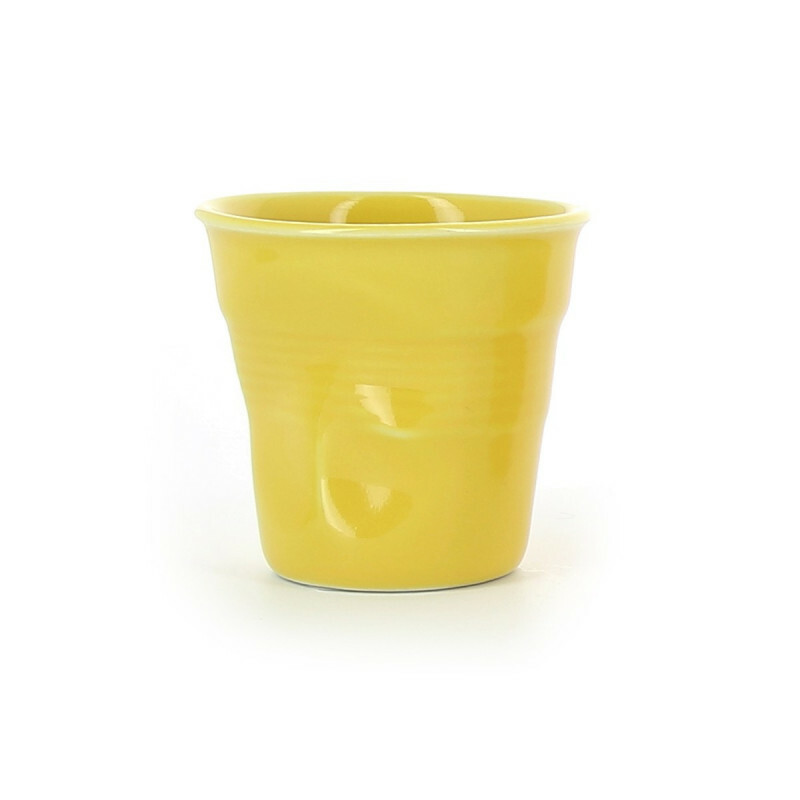 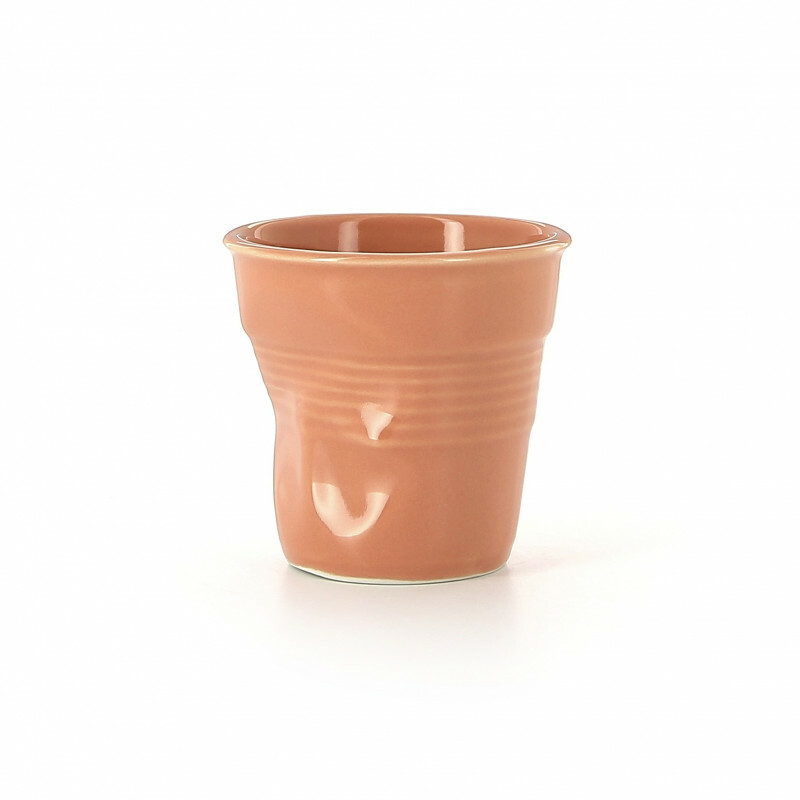 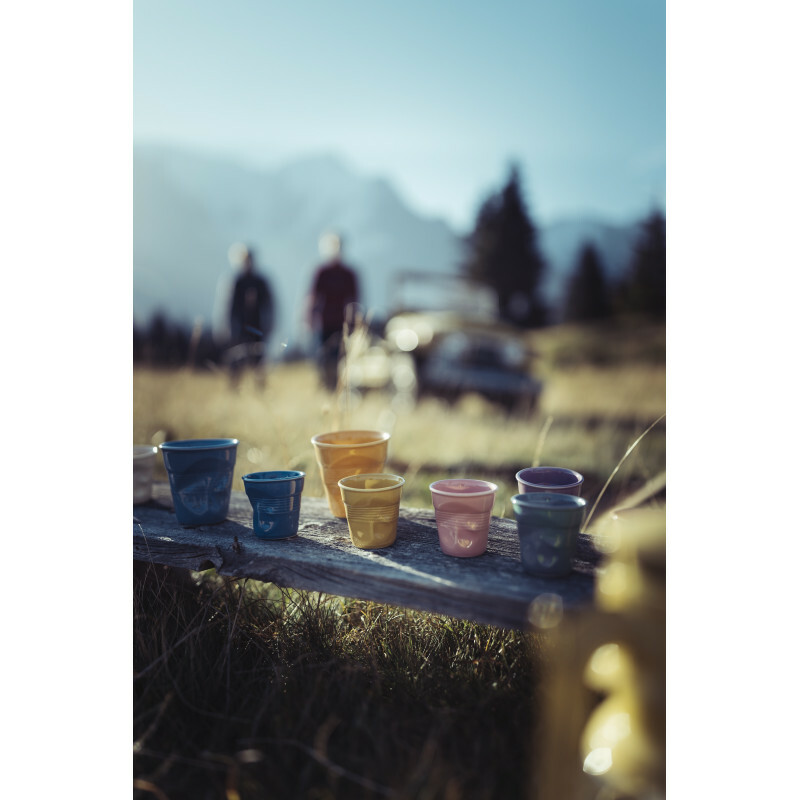 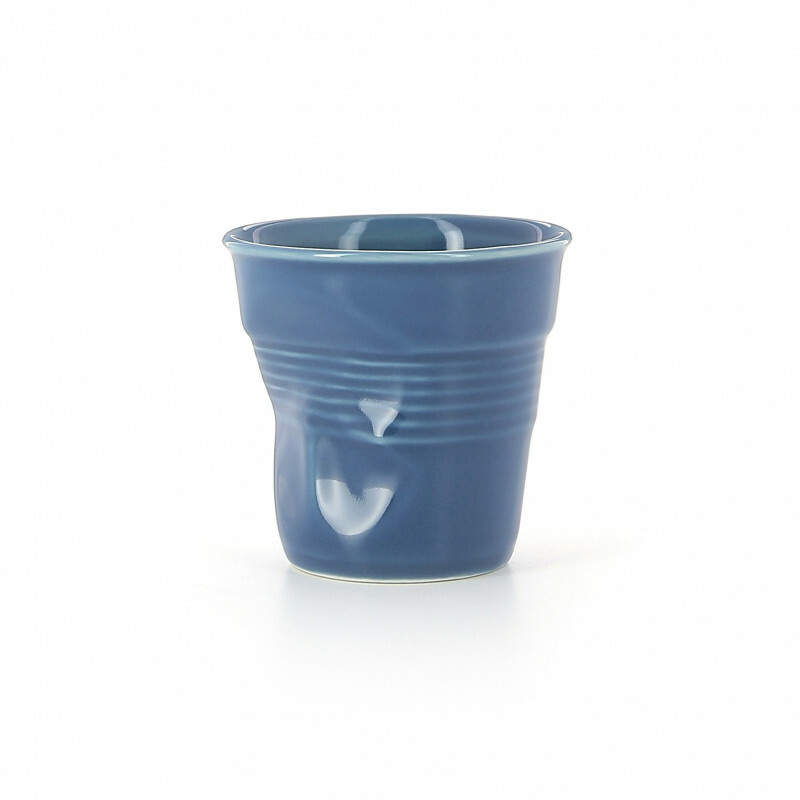 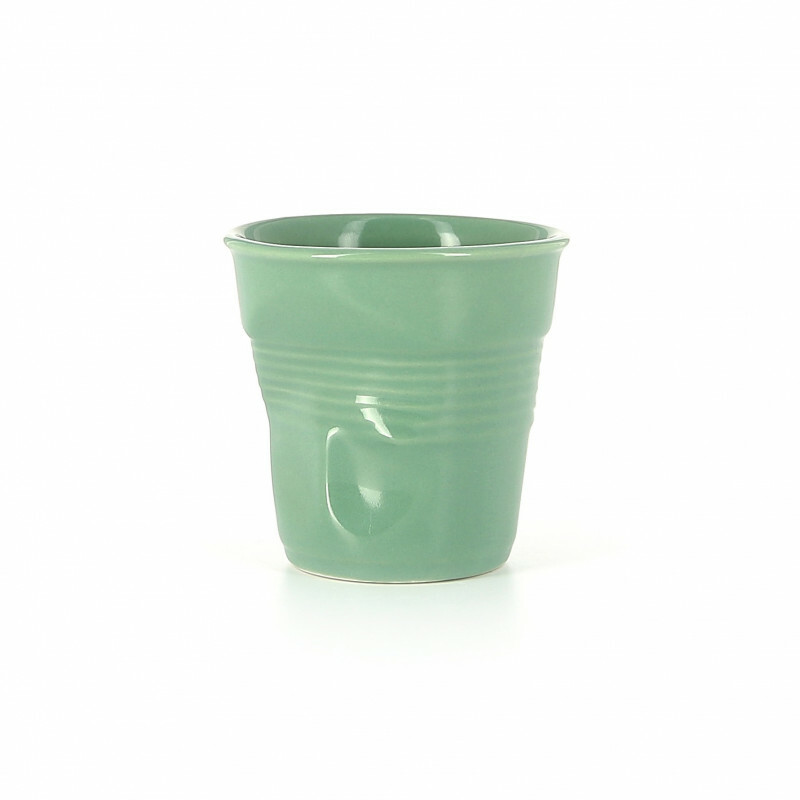 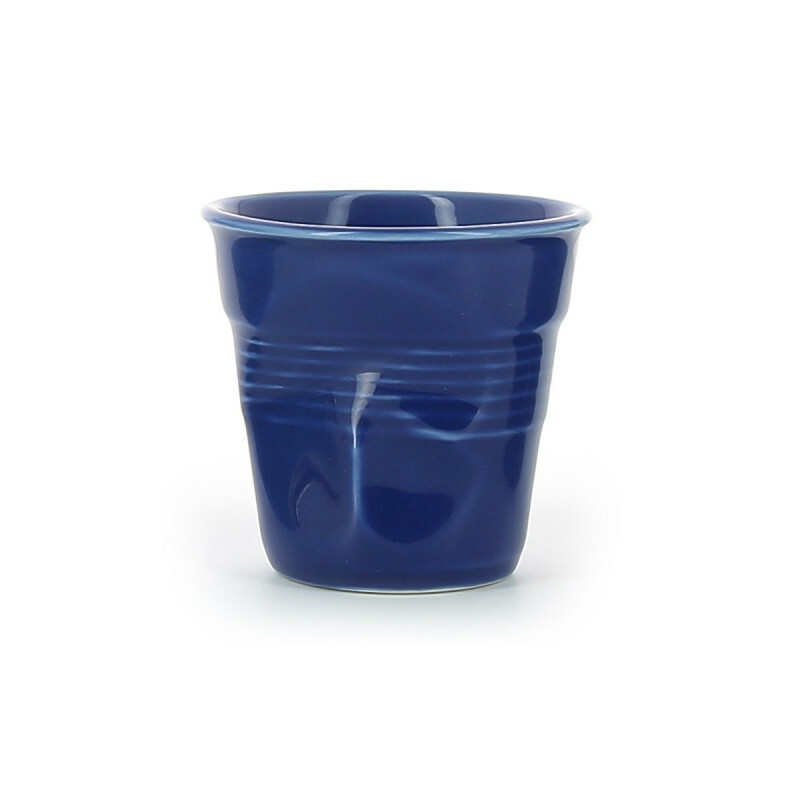 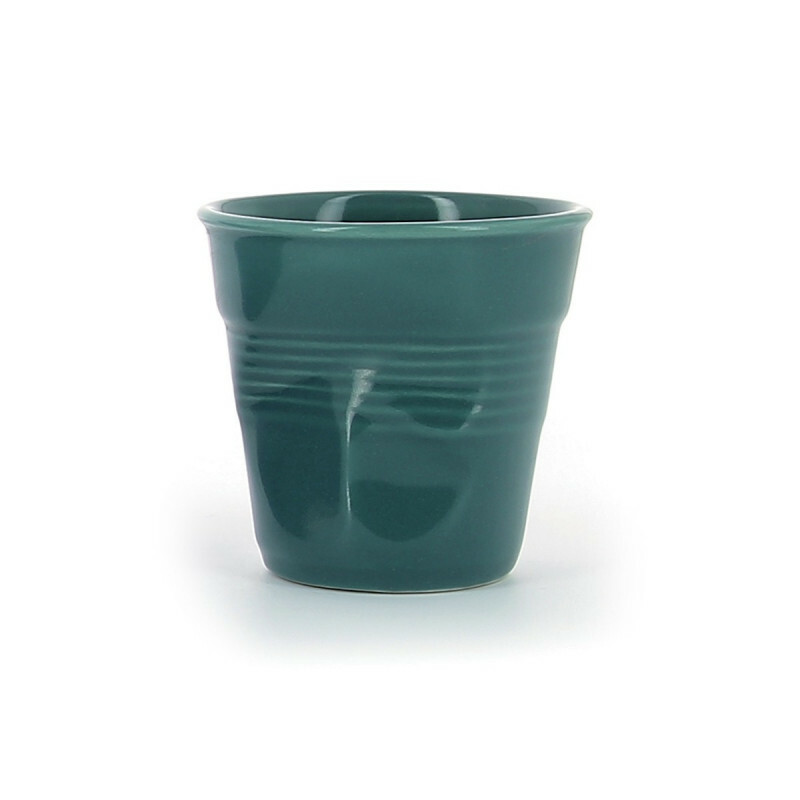 The Crumpled porcelain cups by Revol are perfect for adding a colourful and modern touch to your interior decoration. 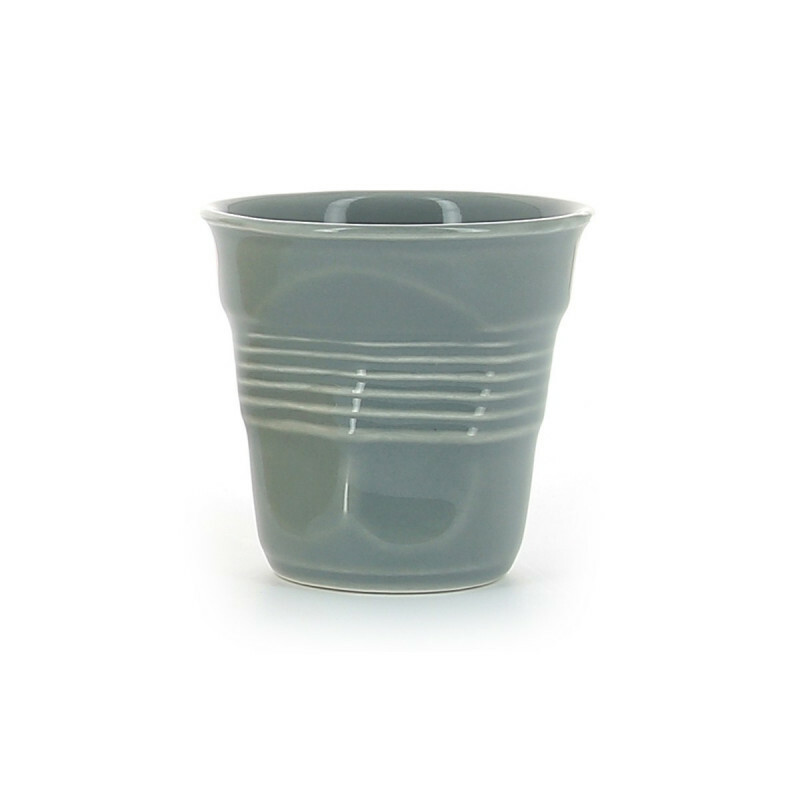 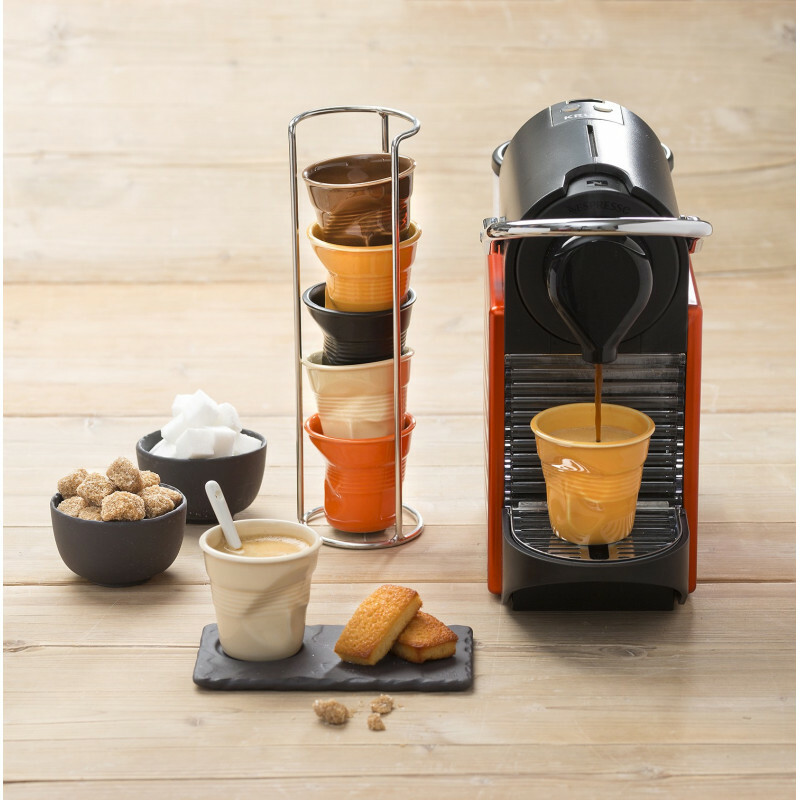 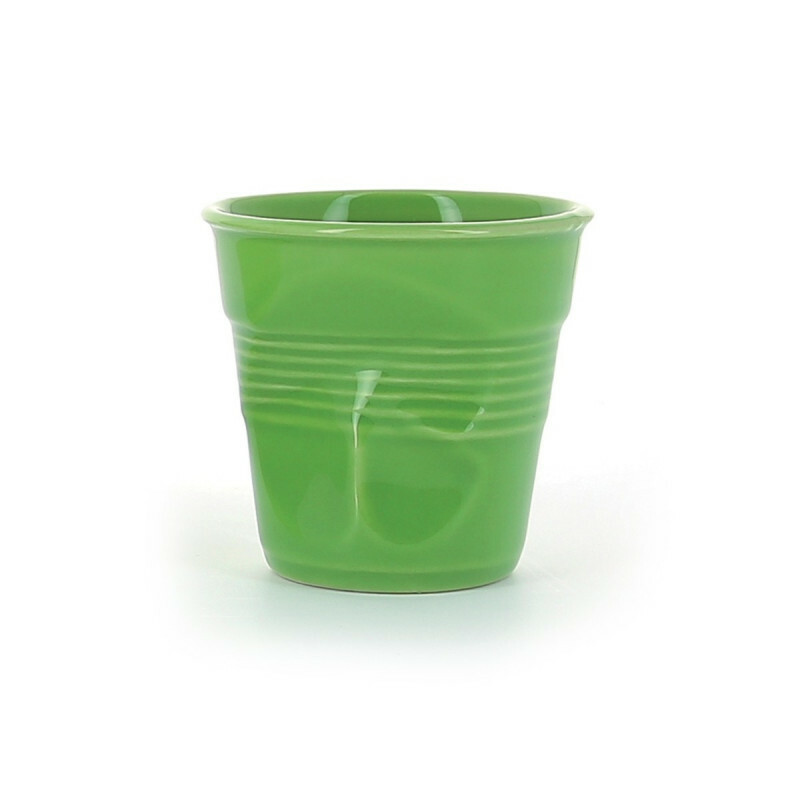 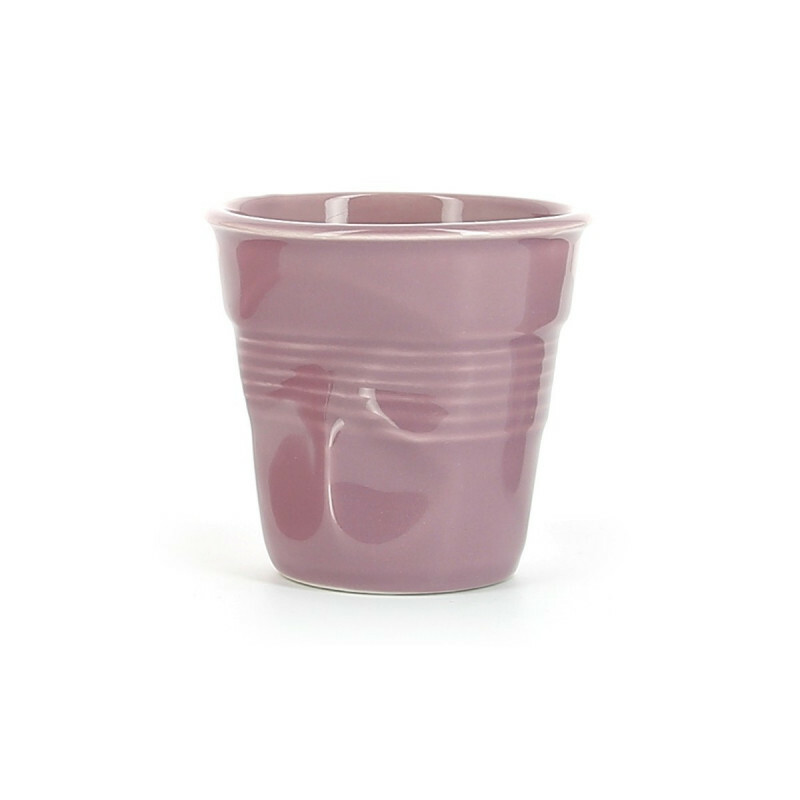 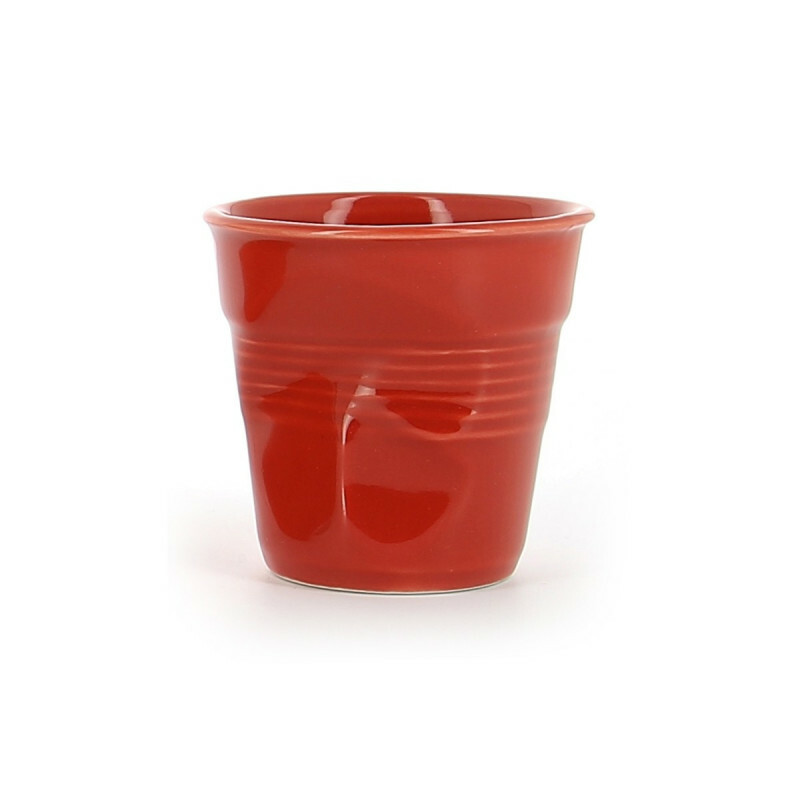 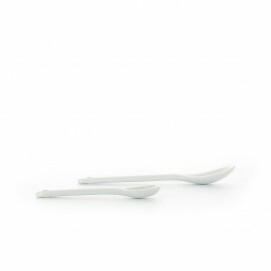 Available in 12 colours, these Crumpled cappuccino cups can be endlessly combined for limitless creativity. Made of Revol porcelain, these crumpled cups are compatible with the oven and freezer, so you can make delicious sweet and savoury creations.